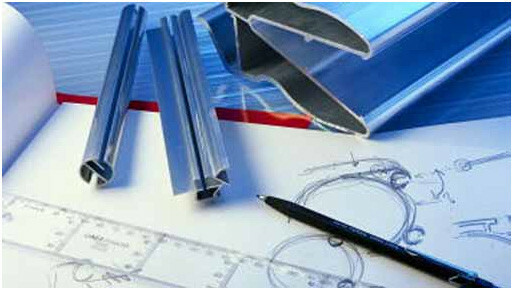 BAL Group offers our skill and experience at the design stage of a project ensuring a cost effective solution based on extruded features which can reduce the amount of fabrication / machining required. We work with you to solve problems or improve performance, saving money and material where we can, and passing on these benefits to you. Our team can advise you on how to make your components easy to produce, at the lowest possible cost. At BAL Group we use Computer Aided Design (CAD) and Computer Aided Manufacturing (CAM) programming which is performed off-line. We can either receive drawings or models from CAD systems or work with you to prepare and assist with design options. 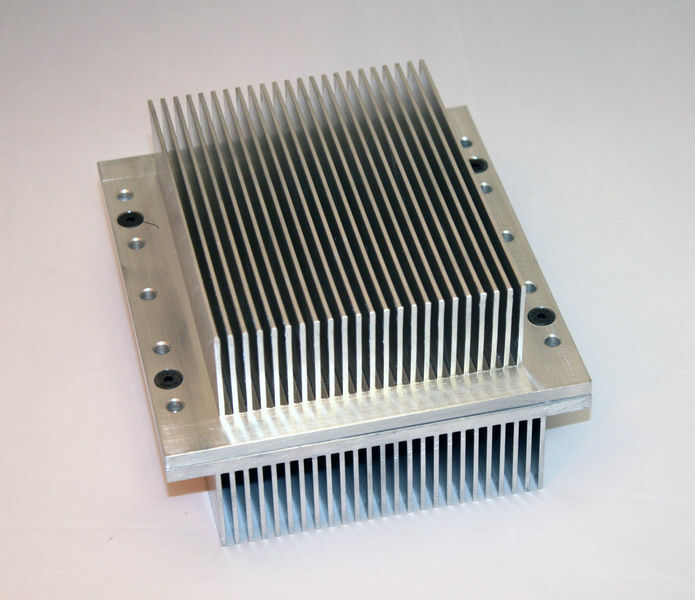 For heatsinks and LED cooling we offer thermal performance both theoretical, at the beginning of the design concept and fully tested including thermal imaging at the prototyping stage, giving you confidence that the product will fulfil its potential. If your project requires prototypes we can produce these within short lead times and we can also advise on and assist with any design modifications. Contact us today to discuss how BAL Group can help you with your aluminium extrusion, machining, finishing and assembly requirements.